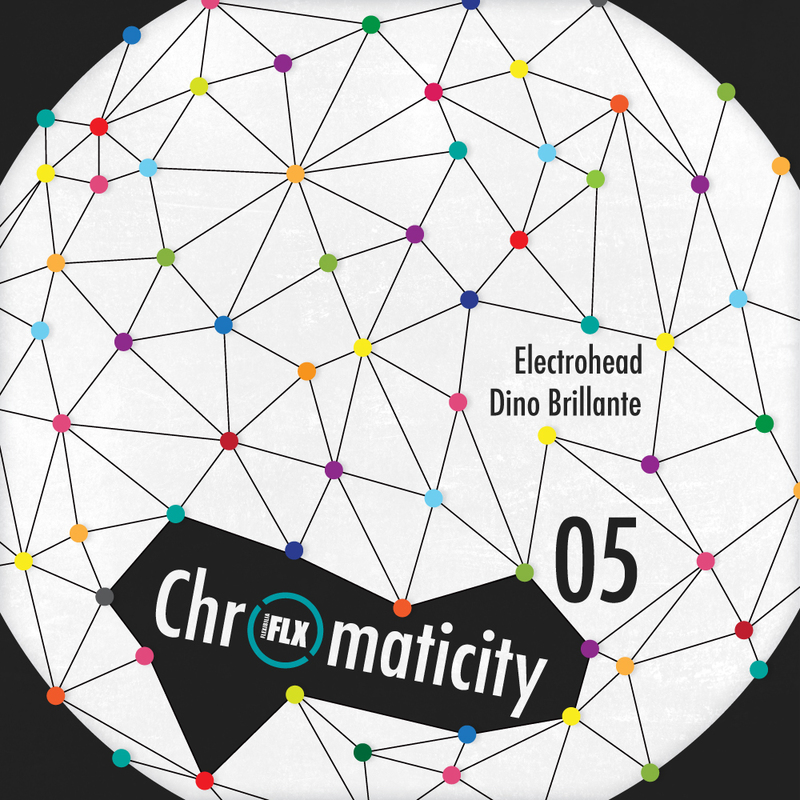 For the ‘Chromaticity 05’ release Dino Brillante comes at us full throttle with the disquietingly dark ‘Restless’, a mercurial anthem that slinks through the gloom of imaginary alleyways as the light elapses and the tension of the night settles, its dissonant strings enveloping a subtly throbbing heart of squelchy, insistent techno-electro experimentation. Electrohead’s ‘Escape’ is an equally broody beast of dubbed out catharsis with tightly wound syncopation, peppered with bombastic eruptions of percussive drama, which are all brought to bear in an eloquently appealing breakdown before diffusing into its last breaths of antagonised industrial malaise. Dino Brillante and Electrohead are graduates from the Electronic Music Production course at SAE Athens Greece. Check out the details here.